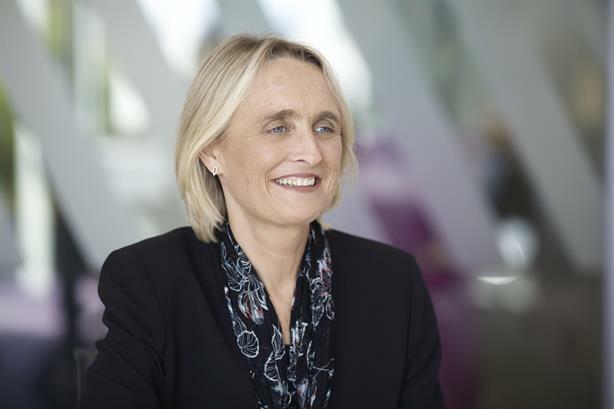 First Names Group, the global trust, fund and corporate services provider, has appointed Alison Duffy, formerly head of comms at the Irish Bank Resolution Corporation, as its new group head of marketing, comms and PR. Duffy, whose appointment is effective immediately, replaces Jennie Jewell, who will remain at the company as a brand consultant. It follows a change around in senior leadership at the company earlier this year. Cengiz Somay was appointed as group CEO, replacing Morgan Jubb, who became executive chairman. Duffy will be responsible for both internal and external comms for First Names Group across its 14 locations, which include offices in the UK, US, Ireland, Japan and the Channel Islands. She will be based in Dublin. First Names Group, which was previously the international division of IFG Group, is a provider of trust, corporate and fund administration services, with more than 650 employees worldwide. Its subsidiaries include Moore Management and FNTC. Duffy said: "First Names Group is such a strong and unique brand and I am thrilled to have been given the chance to be part of its continued development. I look forward to working closely with the leadership and marketing teams to further strengthen the group’s positioning and help achieve its strategic vision." Group commercial director Kevin O’Connell said: "[Duffy] is a highly experienced marketing professional and I am certain she will be an invaluable member of the management team as we continue with our ambitious plans for the future. We are delighted to have her on board."